Perhaps THE fanciest craft beer bar in all of New York, Tørst offers one of the most impressive beer lists in an impeccable setting. 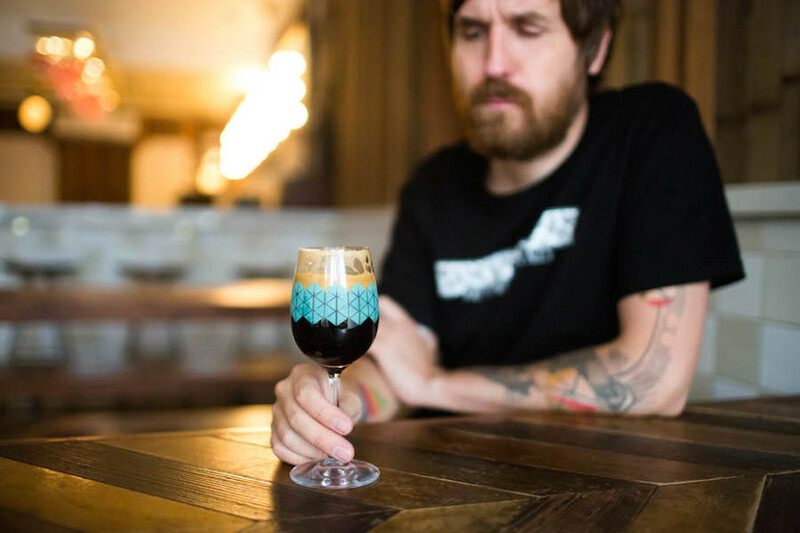 They cover the spectrum, offering prime examples of local and craft sours, stouts, IPAs, and much, much more. Kill an afternoon (or three) here.